Wearing a garter is a wedding tradition that you may or may not want to partake in. It can be fun to put on a piece of clothing that you don’t usually wear (unless you’re the last person in the world to be keeping stockings in place with a garter day-to-day, which I doubt!). 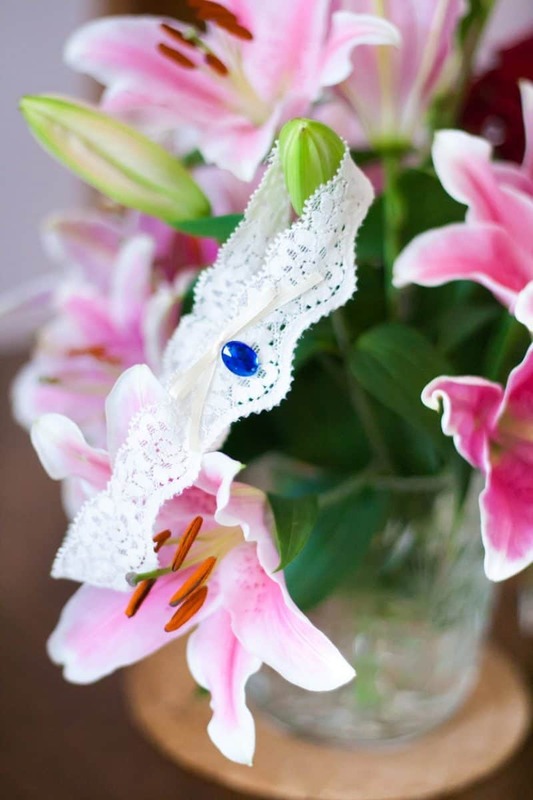 Though it’s exciting and it feels special, the garter might create a bump under your dress or feel uncomfortable. As you decide for yourself whether to keep or nix this tradition, consider the following. No one wears garters any more, so why should you on your wedding day? The issue may not be entirely black and white. For example, you could chose to wear a garter but not partake in the garter-toss. Or, you could have two garters, and use one for the toss so that you can save the other. If you decide to wear a garter, be sure to try it on ahead of time and make sure it feels comfortable. Wear it around under a dress and make sure it doesn’t slip or pinch. The best place to wear it is above the knee, where your leg is narrowest. This can prevent discomfort and dress-bumps, because it is a place where many dresses flow outwards. Though no one wears garters on a day to day basis any more, the tradition of wearing this article of clothing during a wedding is alive and well. Whether you chose to participate or not is up to you. 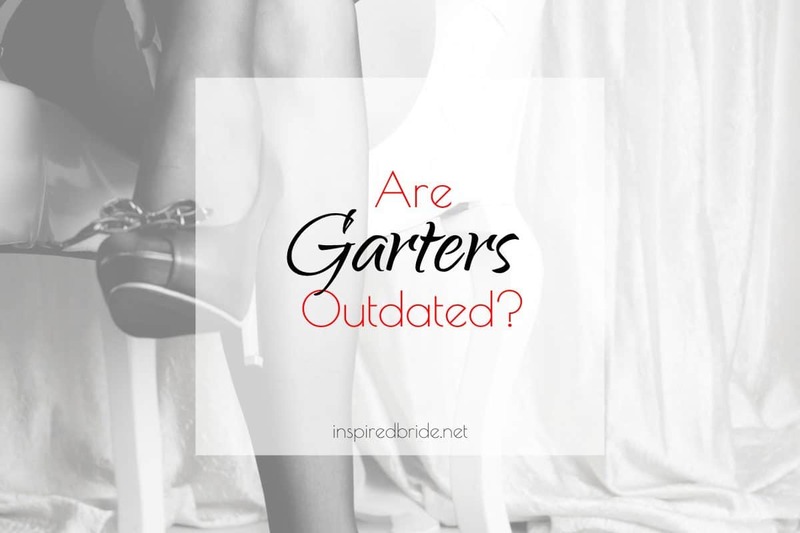 What do you think — are wedding garters outdated? Leave your vote below.